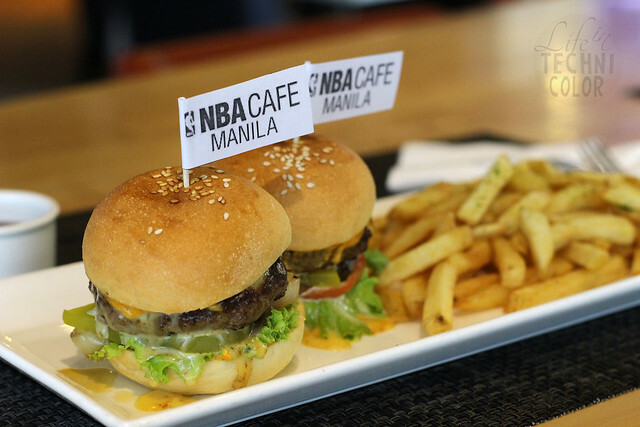 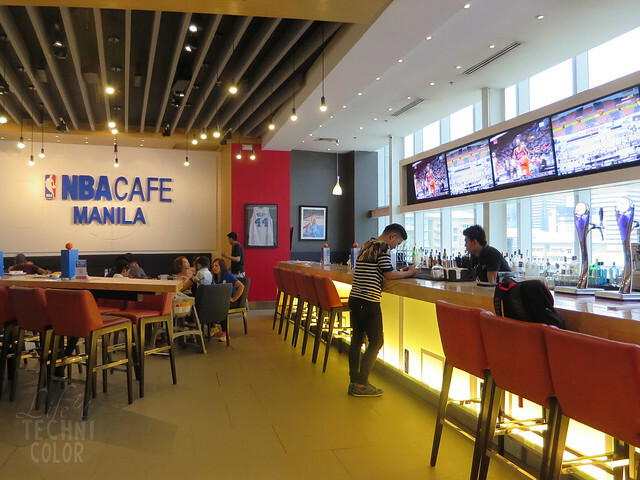 You can't call yourself a basketball fan if you haven't been to NBA Cafe Manila! 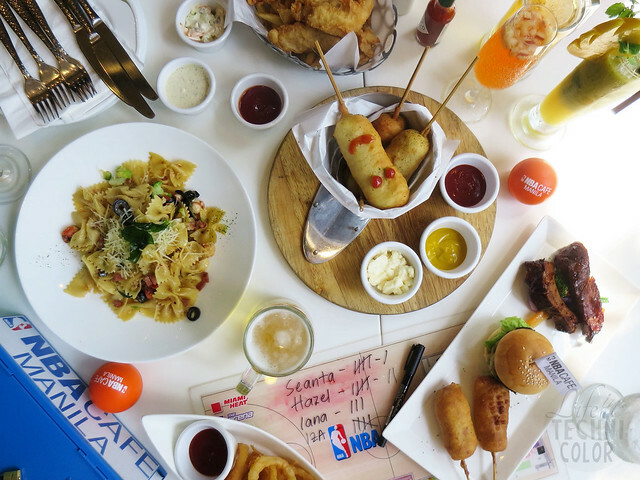 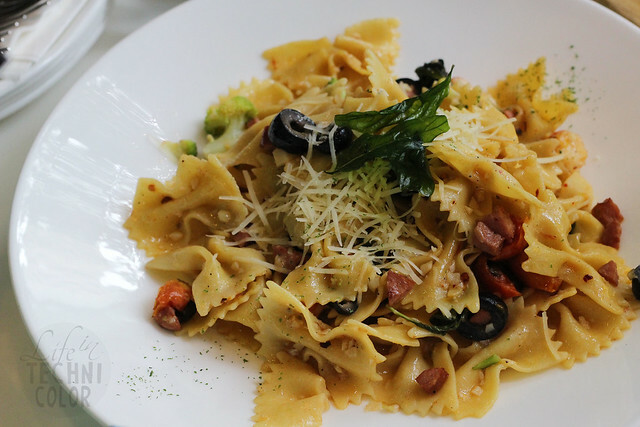 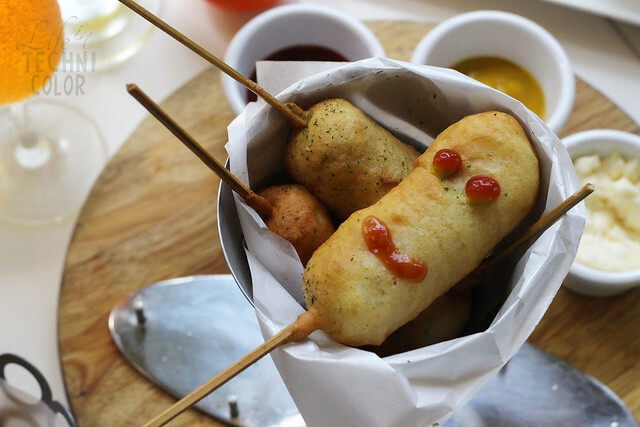 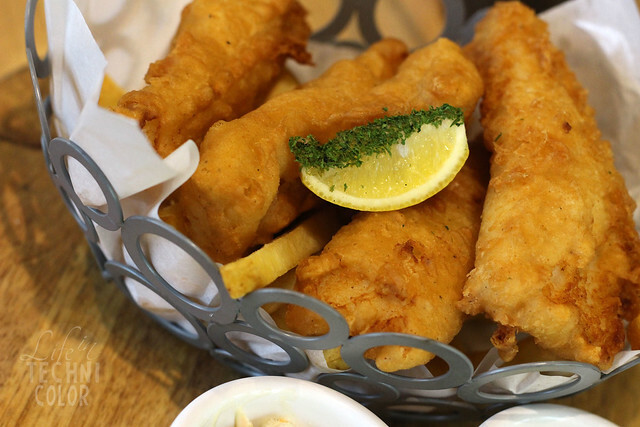 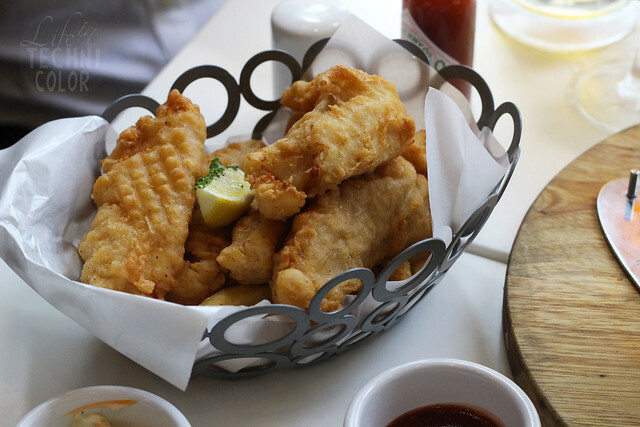 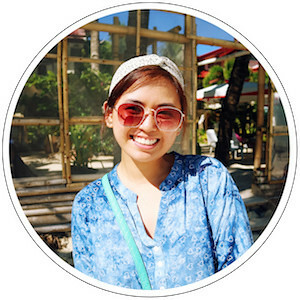 The Great Eatscape is SM Aura's food crawl series in partnership with ForkSpoonManila. 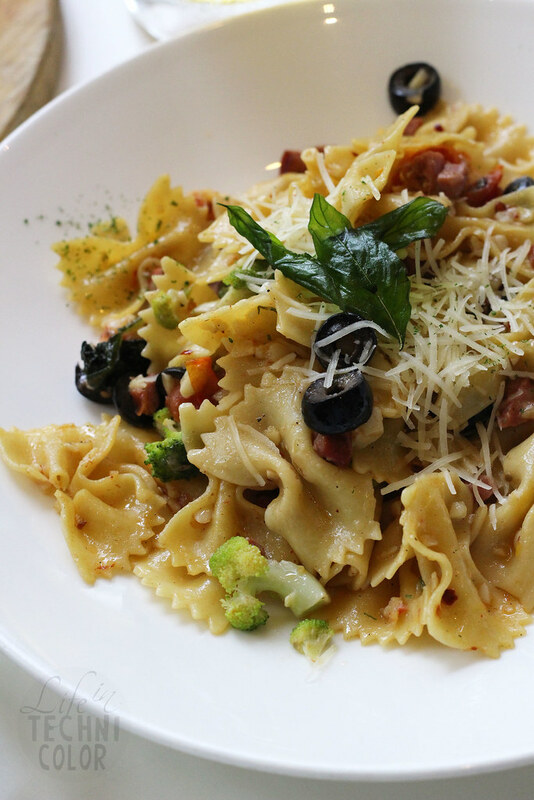 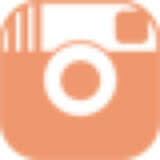 The word “eatscape" comes from the word eat which means to consume food, and scape which is a view or a picture of a scene. 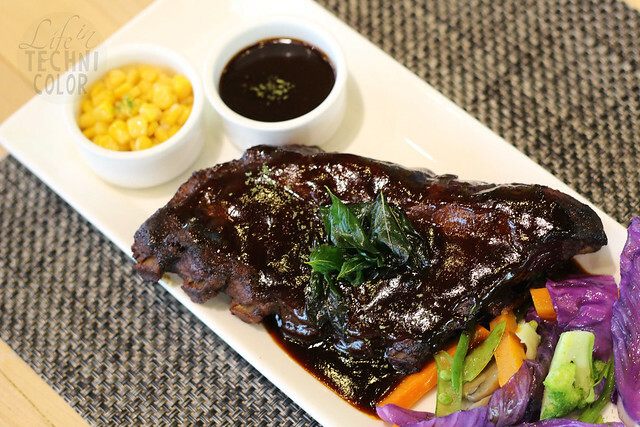 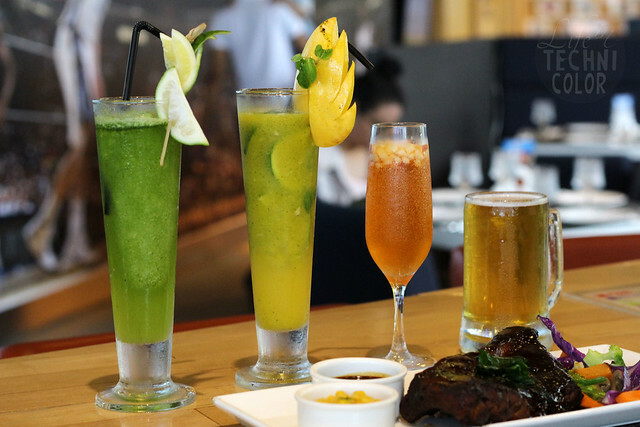 Combined, it’s basically a food scene where you can experience or rediscover the many different and unique dining options that can be found at SM Aura Premier. 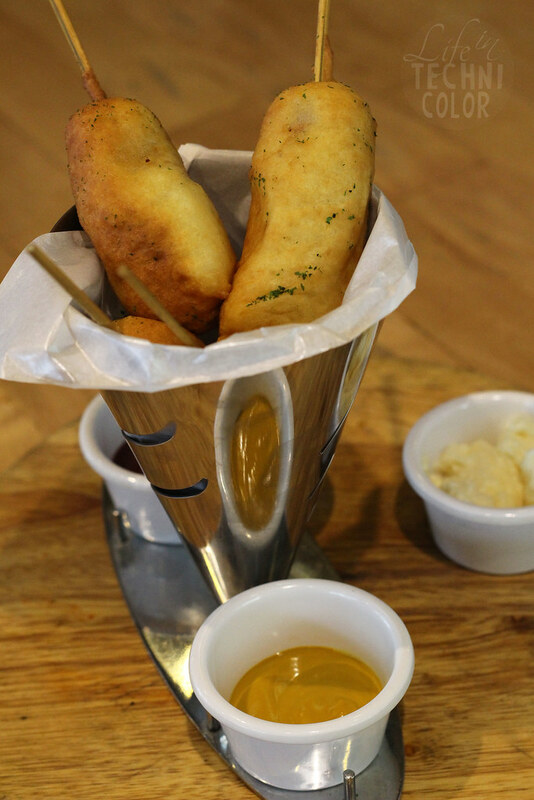 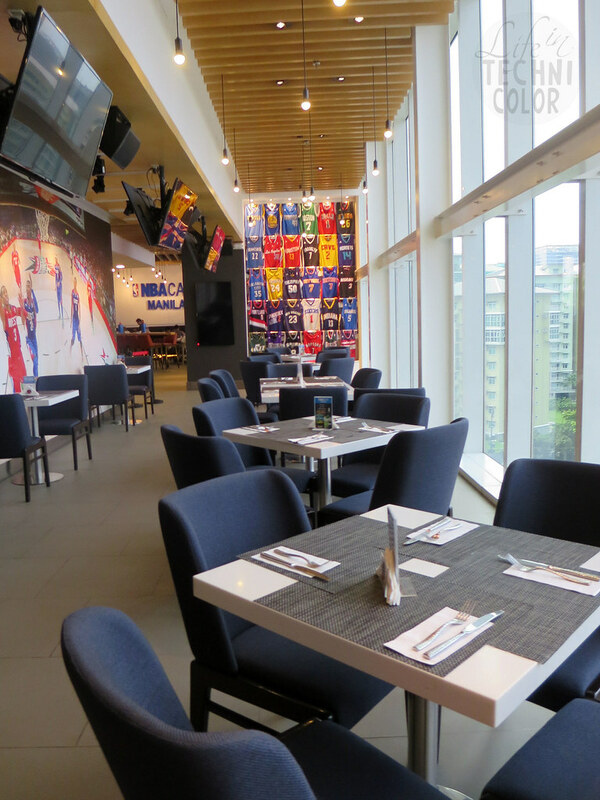 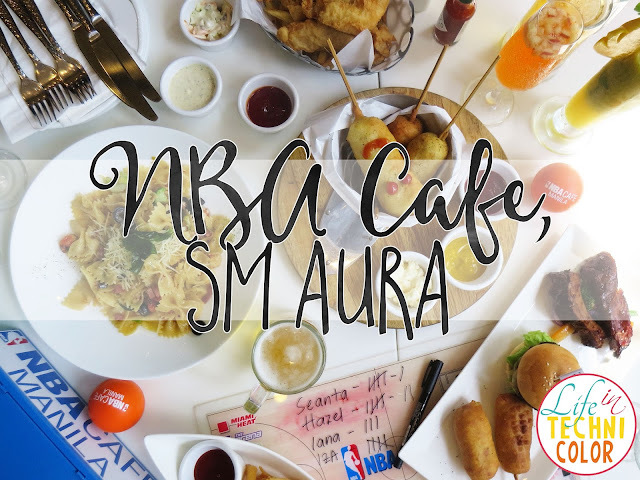 NBA Cafe was our third stop for SM Aura's The Great Eatscape. 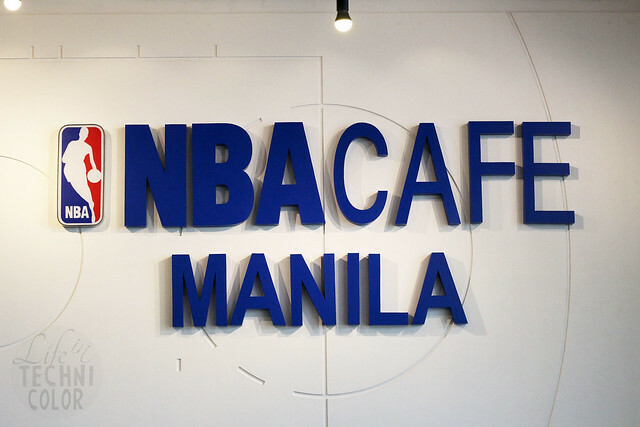 It’s definitely a place that basketball fans will enjoy visiting. 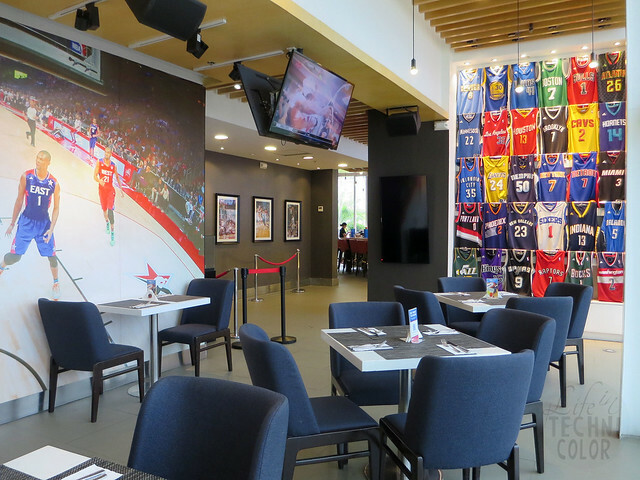 All around the restaurant, you will see basketball items and memorabilia displayed and even posters of players hanging on the wall. 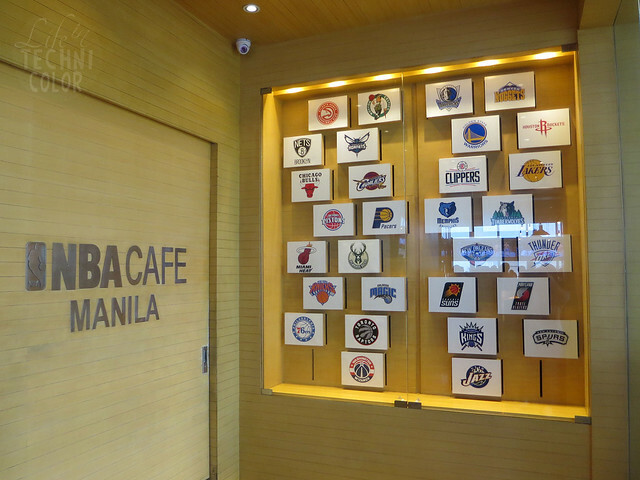 I can imagine this place being extremely busy during NBA season. 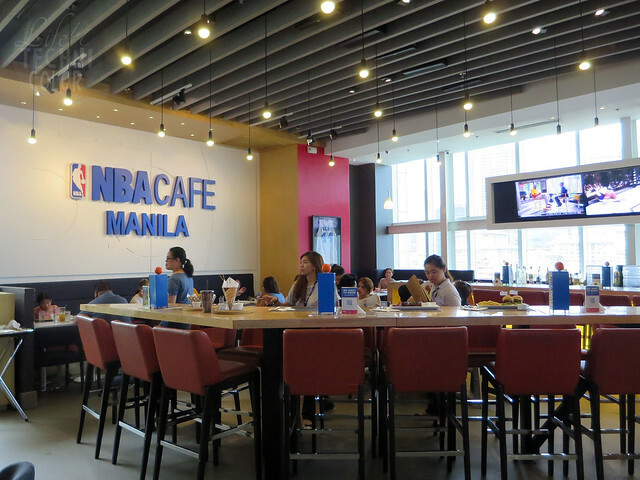 To be honest though, I don’t know much about basketball but I think it’s nice that a sports bar dedicated to the NBA has opened for its Filipino fans - I mean, think about it, it’s really one of the biggest sports we follow here in the country.